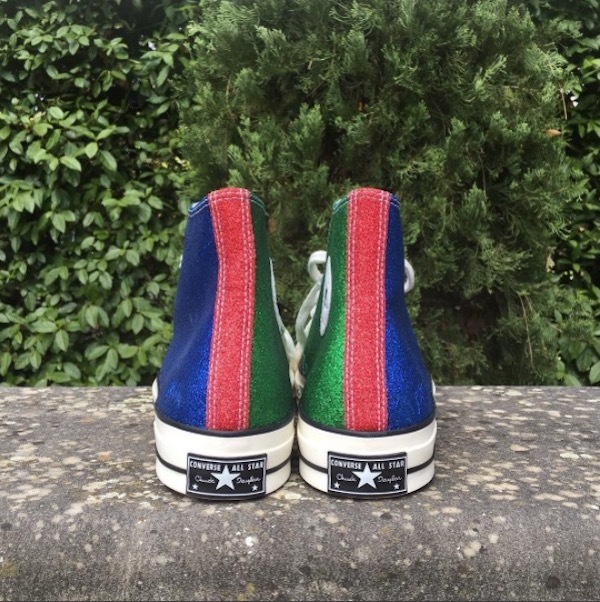 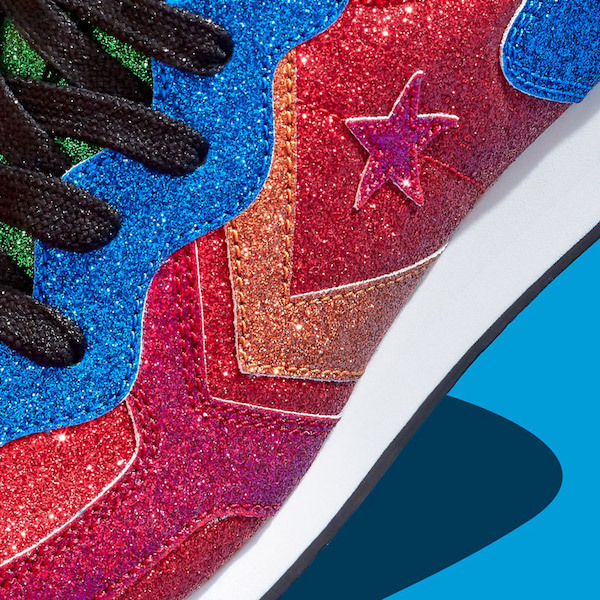 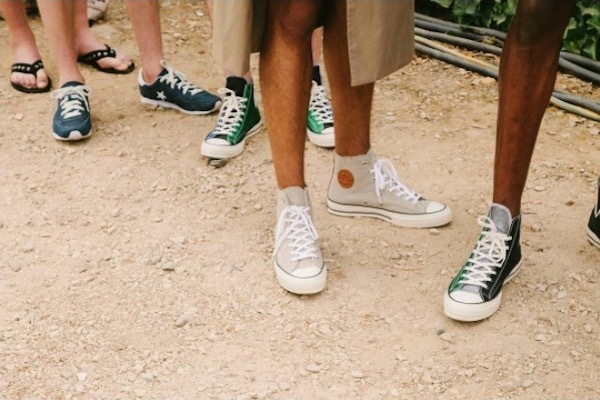 Converse and JW Anderson announce collaboration. 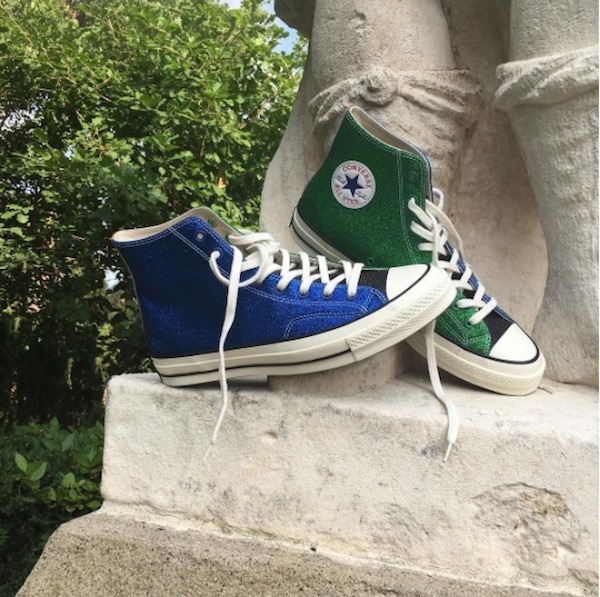 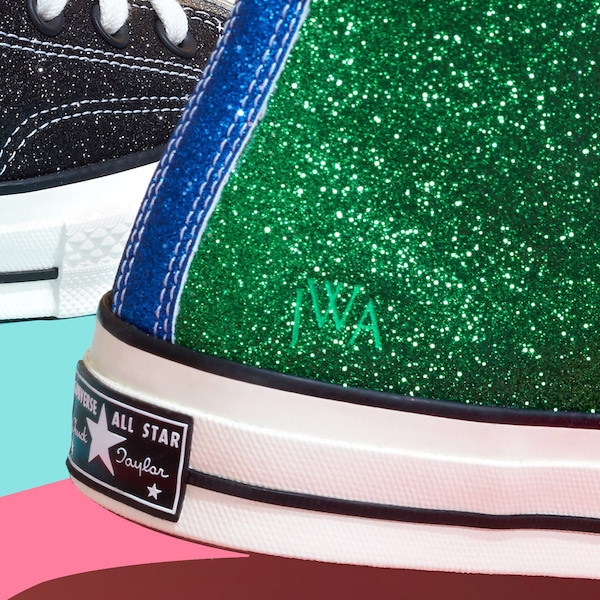 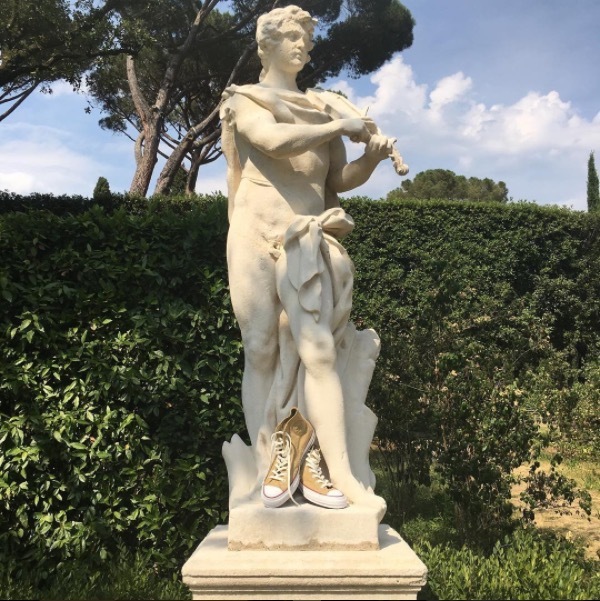 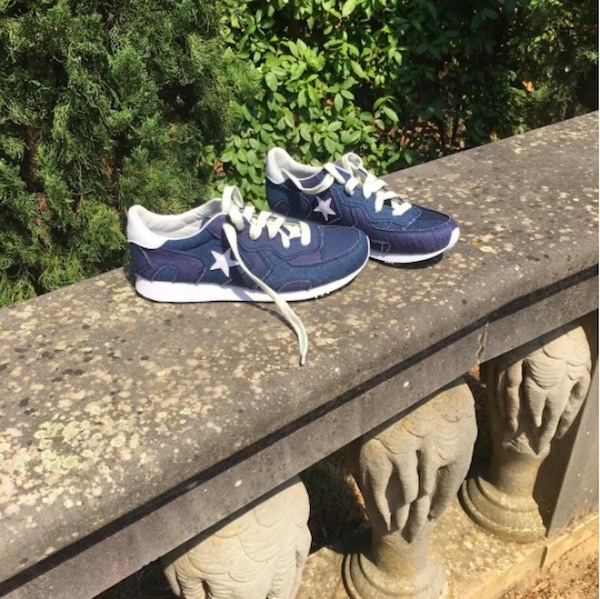 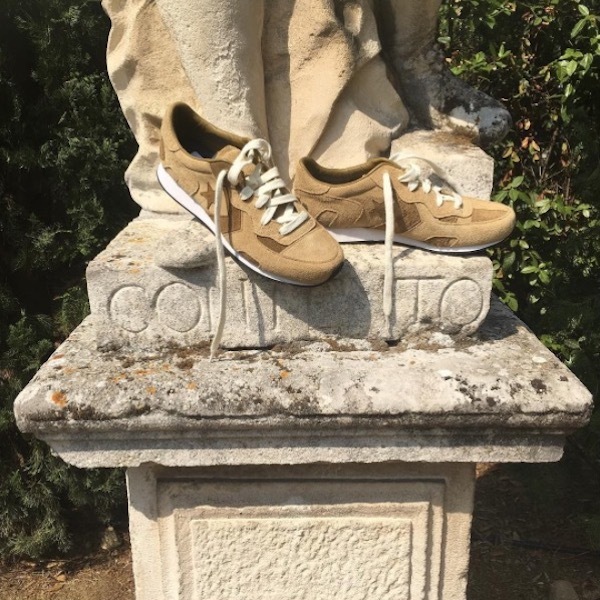 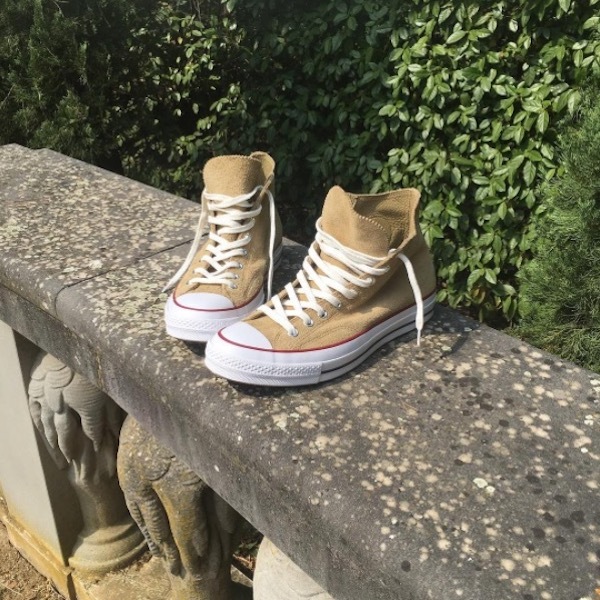 Converse have just announced their latest collaboration, with British fashion label JW Anderson - which is said to be the start of a long-term relationship between the two brands. 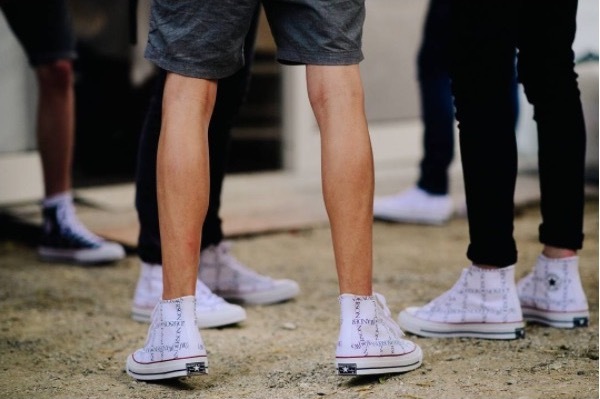 The new collection was debuted in Italy at JW Anderson’s SS18 show at Pitti Uomo.